From first time Landlords to experienced portfolio investors, we have a simple service option for you. Unlike most agents, we make sure that with our enhanced packages you will have a dedicated Personal Relationship Manager to handle your tenancy from start to finish. Voted ‘Best Estate Agent – Customer Service’ for a small agent at The Estate Agent of the Year Awards 2015. Why Let your home with Ivy Gate? We have a reputation for excellence in customer service and exceeding clients expectations. Most agents never publish their fees. We believe that this is wrong. Our step by step guide to renting your property, with some important things to consider. As a Landlord, you have a number of responsibilities in order to provide a safe home for your tenants. Arrange a valuation with Ivy Gate. Call us, use our contact form, or even book an appointment online. We are not just estate agents, we are marketing experts. We make sure we exceed clients’ expectations. See what our customers are saying about our award winning personal service. At Ivy Gate, we love stats. See our performance statistics summary. Contact us 7 days a week from 8am until 8pm. Use multiple forms of contact via Skype, email, WhatsApp, text message, or a call to your dedicated point of contact, even after hours. We’re members of the UK’s most recognised professional bodies ensuring the highest possible standards, including membership with ‘The Property Ombudsman’ for Lettings and ARLA. We follow their strict guidelines and code of practice. Our team are highly skilled, experienced, and hand picked from the industry for their professionalism and attention to detail. We will make sure that we guide you through every stage of the process with courtesy and decency. We are registered with mydeposits, a government authorised tenancy deposit protection scheme designed to enable Landlords to comply with the law. Letting a home can be a scary process. When you let through Ivy Gate, you can rest assured that we will make sure that you have the best possible advice and the best possible service. Our expert team have handled thousands of tenancies and are highly experienced. We’ll be on hand to answer any questions or queries you have. With Ivy Gate, you’re in safe hands. Our business was founded on five core values. Our business is founded on professionalism, attention to detail and excellence in customer service. But that doesn’t mean we have to be boring. We operate within a friendly, proactive culture where we build strong and lasting relationships with our customers and clients. We know how to have fun and we don’t take ourselves too seriously, so we hope you’ll feel more comfortable dealing with us. 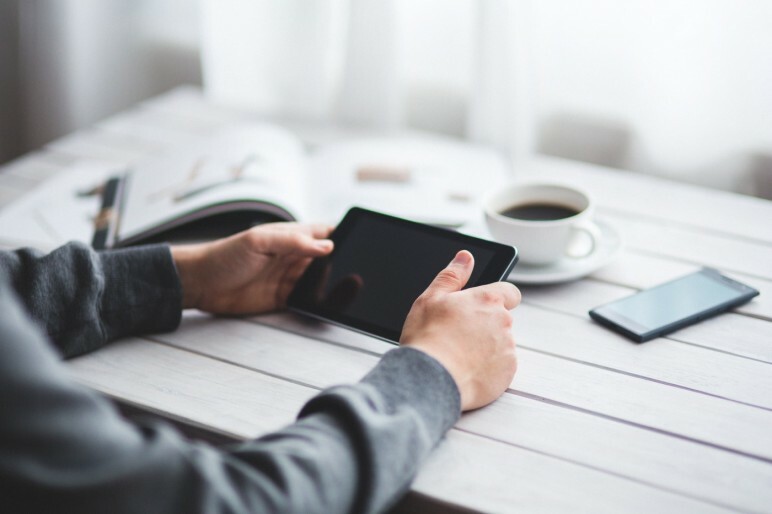 At Ivy Gate, we use online document signature software, meaning you never have to visit the office to sign your tenancy documents. An accurate valuation is vital to ensure your property lets for the best possible price in the shortest possible time. We will make sure that the price is right before we go to market and will provide real time feedback so that you can see and hear what potential tenants are saying about your home. We are not just estate agents, we are marketing experts. Our understand of marketing and presentation means we will give you the best chance of letting your property at the best possible price and on the best possible terms. As highly experienced negotiators, we will make sure you maximise the value of your asset. We have a reputation for getting results, and we make sure we work hard for our clients to make sure that you get the best market price on the best terms. Most estate agents use external sales progression teams or their junior staff to progress a tenancy after an offer has been agreed. We don’t. With our premium service options, your personal relationship manager will progress your tenancy throughout, maximising your chances of a successful rental. When you choose to sell with Ivy Gate, you are choosing an award winning customer service focused estate agent with professionalism and an attention to detail. We can guide you through every stage of the process, from marketing to moving. What kind of properties do you Let? We are specialists in apartments, flats, bungalows and family homes. Most of our homes fall in the £1,000 pcm to £3500 pcm price brackets, although we do sell properties out of this price range too. Whilst we are not constrained by geography and therefore can list and let any property in the UK, we currently specialise in Surrey and South West London. The vast majority of estate agents never publish their fees. Why? Because they charge what they can get away with. If they can achieve a higher fee than your neighbour is paying, then they will. This is how estate agency has been run for the last 50 years. We believe that this is wrong. So we have decided to be one of the very few UK estate agents to publish our fees. We also offer 3 simple service options so you can choose which service is right for you. Read about our fees here. With all this personal service, are you more expensive than other agents? No. We’re competitive with others and in many cases cheaper than the high street agents. 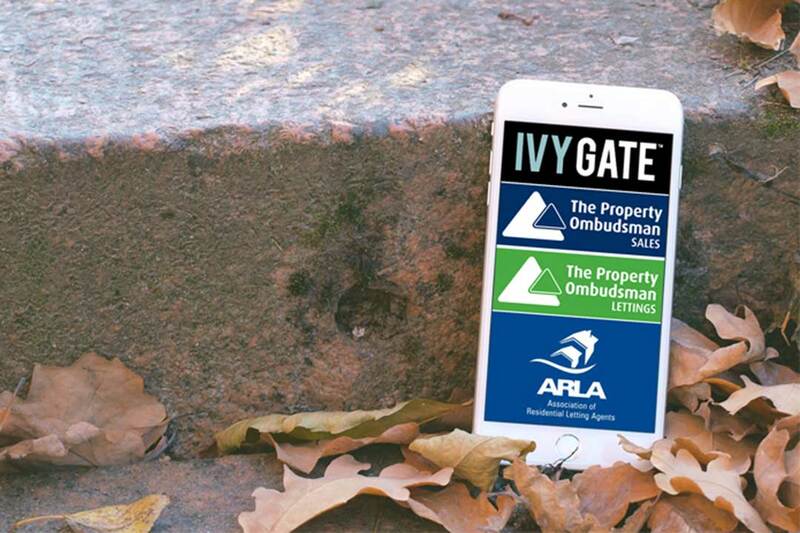 Our Ivy Gate Lite service (tenant find) is in line with other letting agents. However, with us you get the added knowledge that we have an ARLA qualified local expert on hand to advise and guide you through every stage of the process. Our Ivy Gate Standard service (Let and rent collection) is a personal service tenant find and rent collection service, for a sensible fee. A personal approach to estate agency from the Best UK small agent for customer service 2015. Our Ivy Gate Premium service offers a fully managed service. We will find a tenant, collect the rent and manage the property throughout the tenancy period, with regular checks on the condition of your home and support 7 days a week from our local experts. 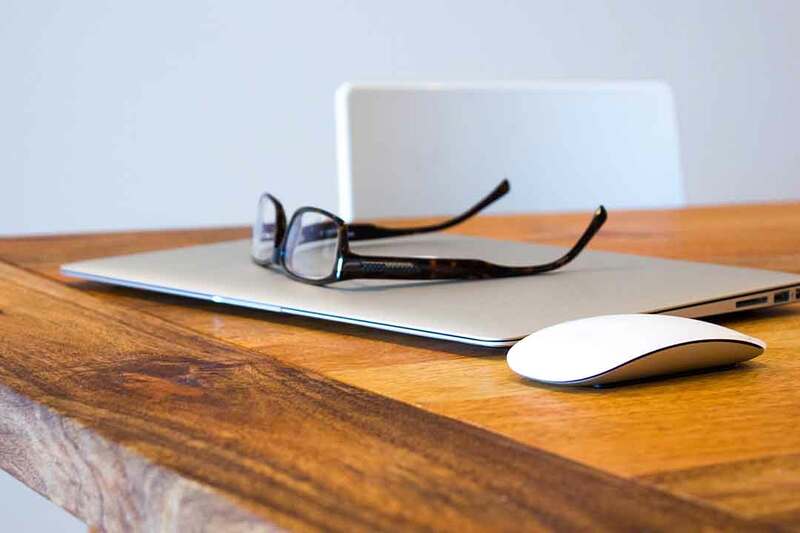 Unlike almost every other estate agent, we don’t believe in charging markups or commissions for any works carried out on the property, which means you are not overcharged for the works that are carried out. We believe we offer a higher level of service than a standard high street or online agent, but with sensible fees. You can read about our service options here. We are proud of our business and of our levels of customer service. Here are some examples of what our customers are saying about us. What an excellent team to work with. They were extremely helpful, accommodating and supportive from first viewing to exchanging contracts. Their communication with us along the way was excellent. ‘This is no ordinary estate agent’….no, these guys are amazing, became very much part of the family and great fun from the start. I thank you from the bottom of my heart. It was an absolute pleasure to work with such professionals. They have definitely changed my perception of estate agents. Dealing with Ivy Gate shows that estate agents can add value when dealing with your sale or purchase. Their overall approach in all aspects was first class. Drop us a line anytime, and one of our Personal Relationship Managers will be delighted to help.